Dr. Richard Gadomski is a second year resident in our Harlem Residency in Family Medicine. As part of his residency training, Dr. Gadomski assists a local nonprofit, Harlem Children’s Zone, with health-related initiatives. Since I began working with the Harlem Children’s Zone last year, I have helped to organize interactive workshops with students on topics ranging from careers in medicine to reproductive health. 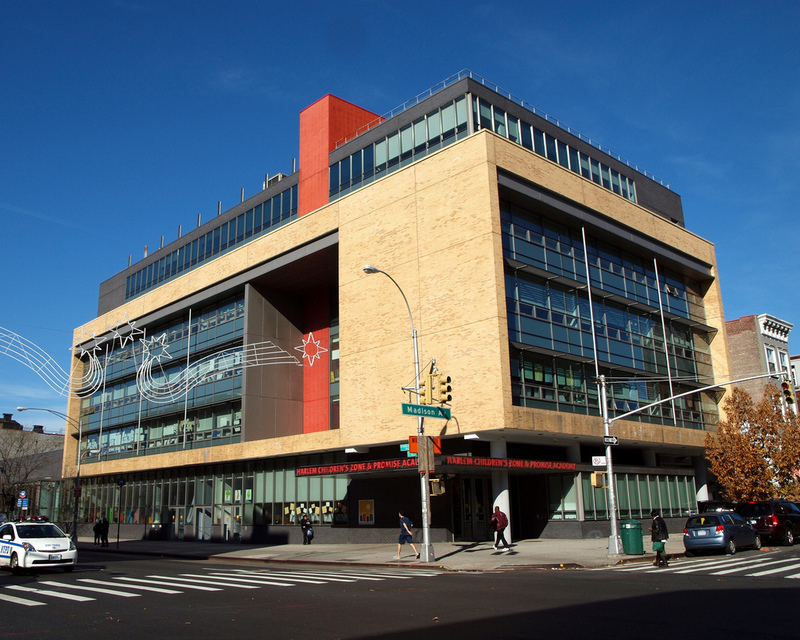 The workshops are geared towards increasing access to care, especially at the Family Health Center of Harlem and familiarizing teens with the facility so that they are comfortable receiving care there. It has been incredibly rewarding getting to know the students and witnessing their thirst for knowledge. The most rewarding and meaningful aspect of my work with Harlem Children’s Zone has been having the opportunity to increase access to care and empowering people to take an active role in their own health — which is the embodiment of the Institute for Family Health’s mission.